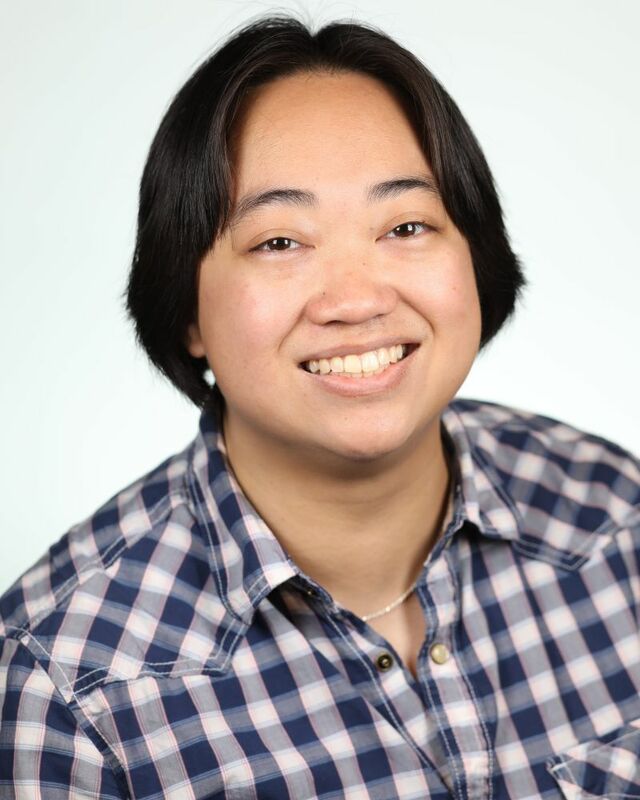 Stephanie Lim is an accomplished writer, educator and scholar whose research focuses on contemporary American musical theatre with specific interests in Deaf Studies and Disability Studies, the representation and inclusion of minorities on stage, and adaptations. Her research interests include: popular culture, contemporary American literature, new media, rhetoric and composition. She has presented her research on musical theatre across the country and written about the exploration of cross-cultural relationships and Mikhail Bakhtin's notion of the carnivalesque in The Book of Mormon. Her latest project is an examination of power relations on the television series Oz and Orange is the New Black.